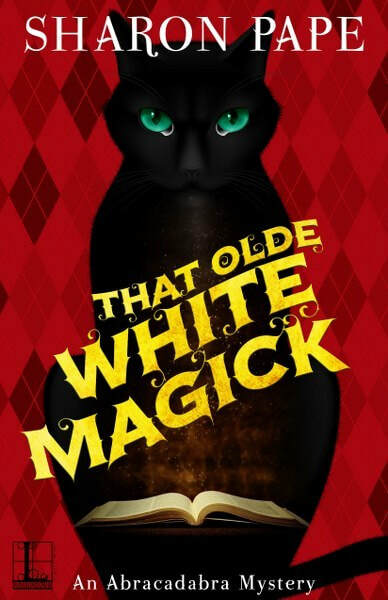 Kailyn Wilde enjoys running her shop, Abracadabra, in the quaint New York hamlet of New Camel, where she lives with her six cats. Her family’s been here for centuries, and she’d like to keep up the tradition. But the place may never be the same if a big hotel gets built, so she does her civic duty and attends a town meeting along with her aunt Tilly ... and Merlin. Yes, that Merlin—though he gets introduced to folks as her “distant English cousin.” The wizard is pretty grumpy about being transported here, but there are things about the modern world he doesn’t mind—like pizza. 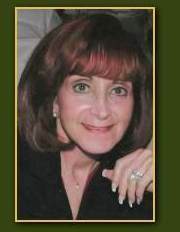 Sharon Pape is the author of the popular Portrait of Crime and Crystal Shop mystery series. She started writing stories in first grade and never looked back. She studied French and Spanish literature in college and went on to teach both languages on the secondary level. After being diagnosed with and treated for breast cancer in 1992, Sharon became a Reach to Recovery peer support volunteer for the American Cancer Society. She went on to become the coordinator of the program on Long Island. She and her surgeon created a nonprofit organization called Lean On Me to provide peer support and information to newly diagnosed women and men. After turning her attention back to writing, she has shared her storytelling skills with thousands of fans. She lives with her husband on Long Island, New York, near her grown children. She loves reading, writing, and providing day care for her grand-dogs. "What do you think of the book or the cover? Do you have any questions for the author?" I think all the covers look fun! Does the author like cats? 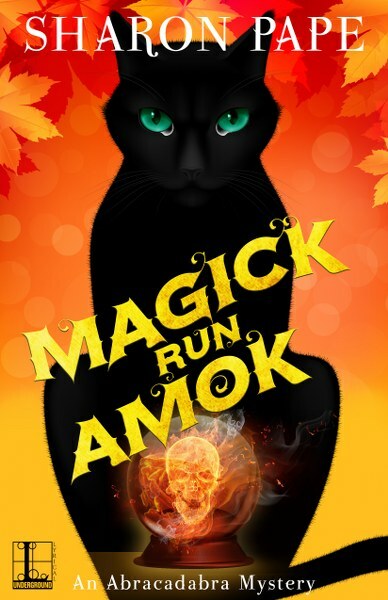 I have a beautiful black cat of my own so I absolutely love the covers. 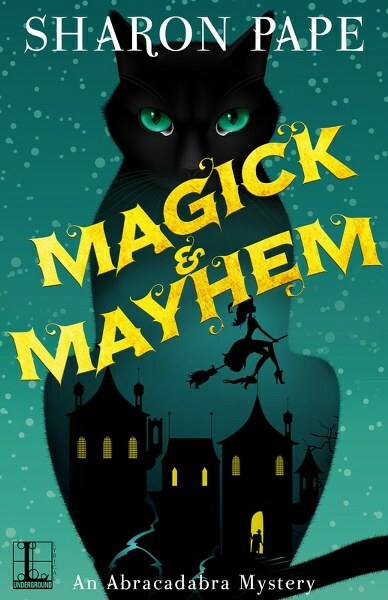 I love the cover and I can't wait to read the book! I think the book cover is awesome. I think the cover is super cute!